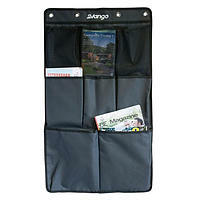 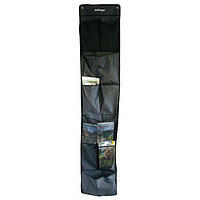 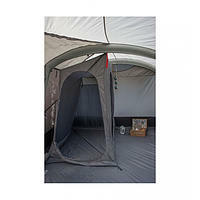 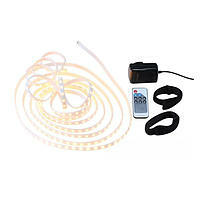 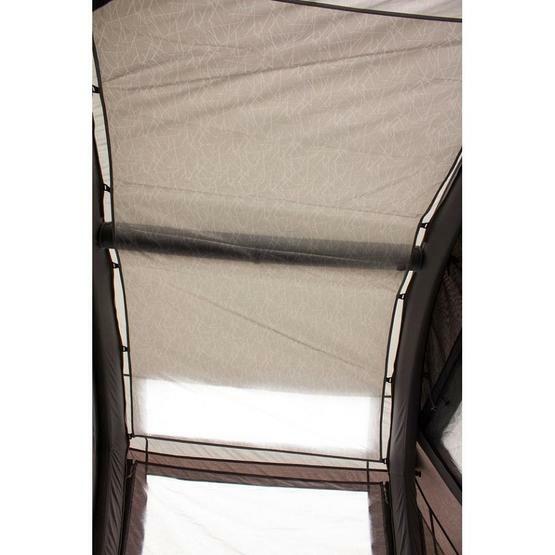 The Vango SkyLiner is designed to attach on to the ceiling inside your Vango Kela or Jura awning. 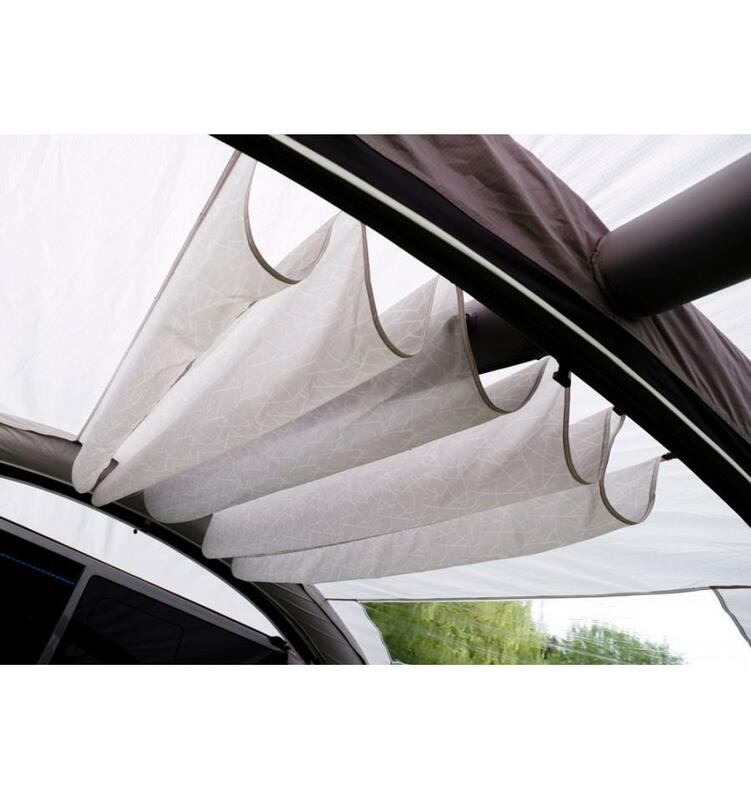 The SkyLiners, made-to-measure fit each specific AirBeam® awning and supplied with pre-attached Skyhooks, they simply slide on to the SkyTrack. 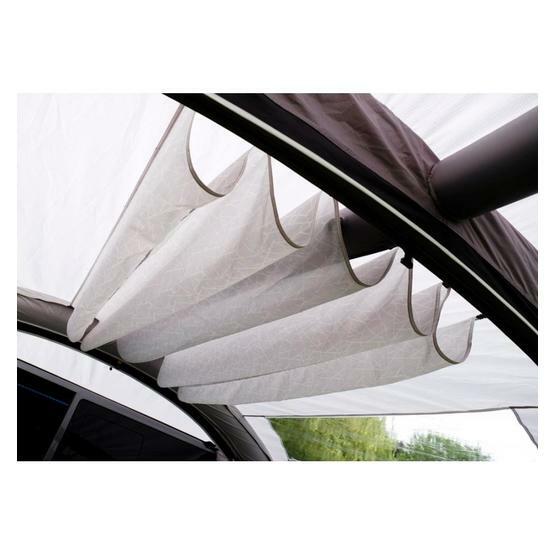 SkyLiners provide an internal layer to reduce the effects of condensation and create a thermal barrier. 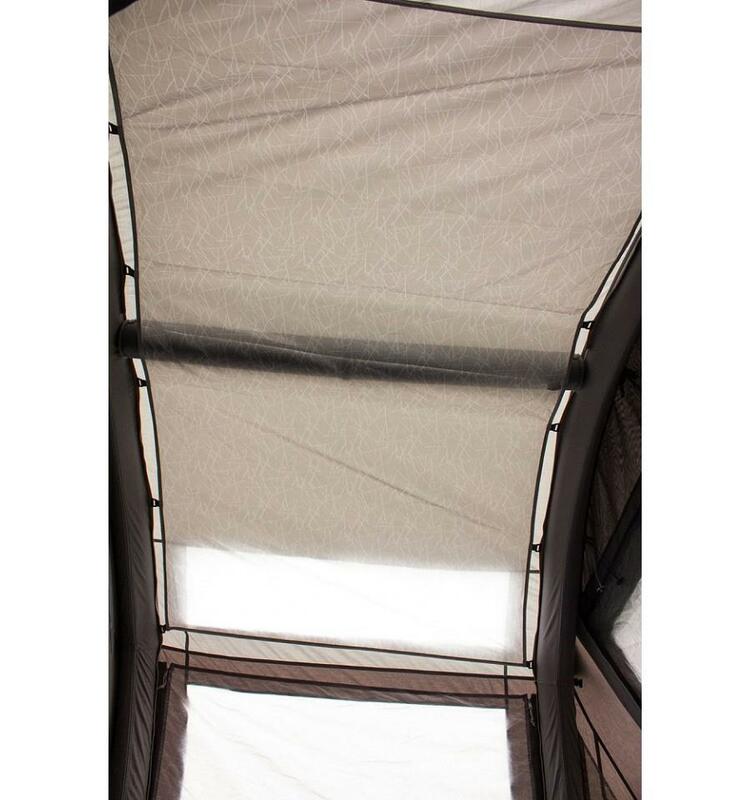 Please note, this Vango SkyLiner is not compatible with pre-2018 season awnings.